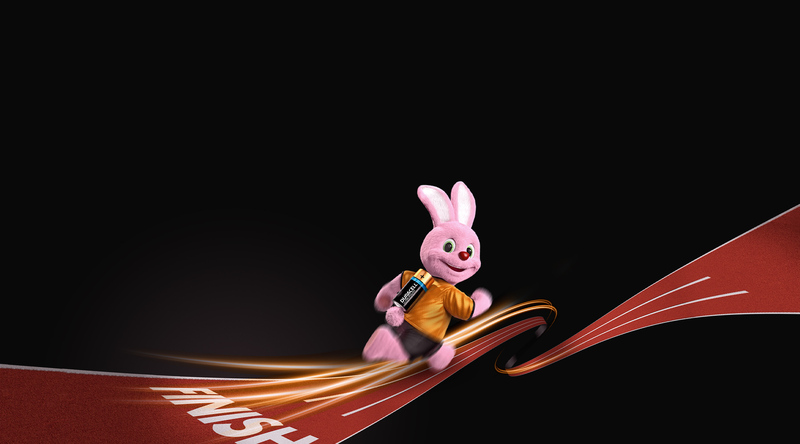 From baby steps to biggest dreams, Duracell is with you all the way. Our batteries bring a spark of life to your favourite toys, bringing you long-lasting power from childhood to parenthood. When a battery-powered toy comes alive, when a remote-controlled helicopter stays in the air without interruption – that’s when you realize that it’s the power inside that makes the difference. You love seeing that look of wonder on your children’s faces. That’s why you chose Duracell Ultra Power, our #1 longest-lasting battery with POWERCHECK™*. Whether you need batteries for remote-controlled cars for a backyard race or batteries for a video game controller, our batteries are always ready to play when you are. 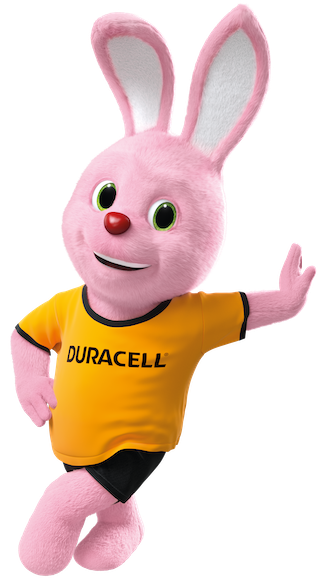 Your children treasure the time you spend together, and when you play with toys that use batteries equipped with Duracell POWERCHECK™, you’re confident in creating happy memories of your time together. No surprises, no unplanned interruptions. Just you, your kids and the joy you bring into their lives. The best batteries for toys are the batteries that last, so remember to store your batteries separately while not in use and periodically check the charge. Keep your batteries working longer and avoid toys that disappoint or run out of power.